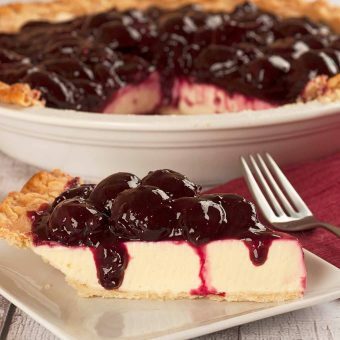 There's nothing more tempting than a slice of homemade pie. 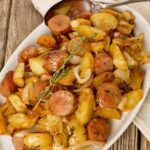 Browse our pie recipes to find a sweet finish for your next dinner party. 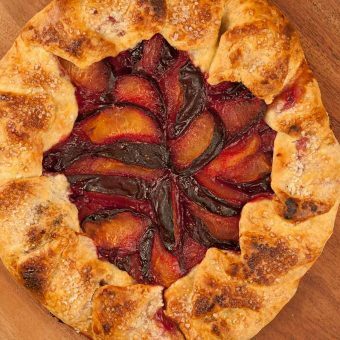 Made with flaky pastry dough and fresh fruit, our plum galette is a simple dessert that’s as easy to make as it is delicious. 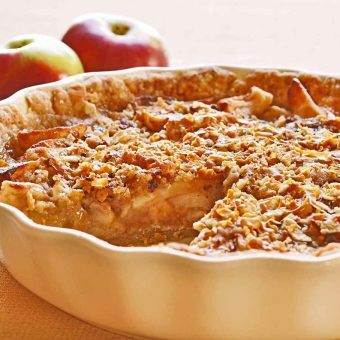 Made by folding a lightly-sweetened, buttery tart crust around a filling of cinnamon-spiced pears, this rustic fall dessert is very simple to prepare. 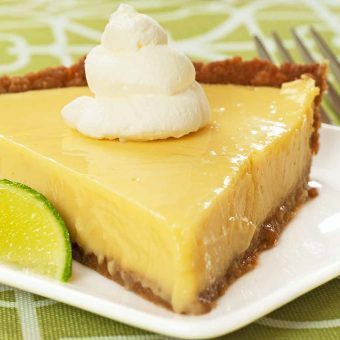 Made with sweetened condensed milk, egg yolks and fresh-squeezed lime juice, key lime pie is a tart and creamy custard pie baked in an easy-to-make graham cracker crust. 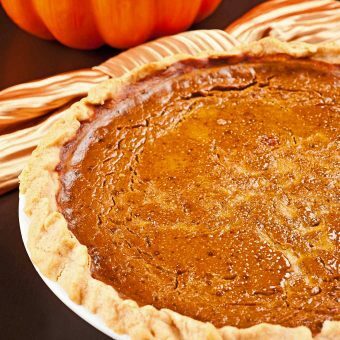 This lightly sweet, rum-spiked pumpkin pie is flavored with molasses and a generous amount of fragrant spices and topped with rum whipped cream. 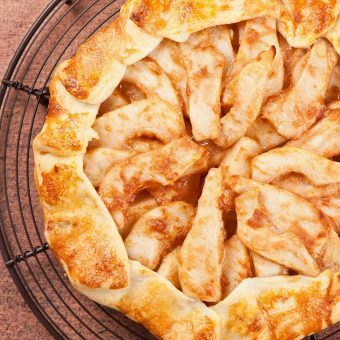 This delicious apple pie uses sour cream and Norwegian gjetost to add a creamy, caramel flavor to a classic favorite. 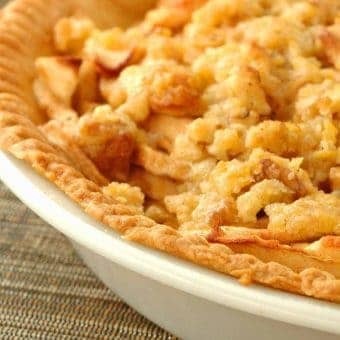 Cardamom is the special ingredient that makes this pie so fragrantly spicy.